Today is Yes Day! 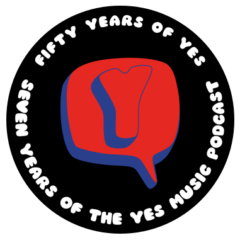 As part of the global effort to persuade The Rock and Roll Hall of Fame to induct Yes, Voices for Yes have declared today as a special chance for all Yes Fans to get involved – for the first time or to renew their efforts. You will have heard about the Voices for Yes campaign on episode 112 of the podcast with Steve Sullivan. So please do follow the link and vote for Yes – and tell all your friends!